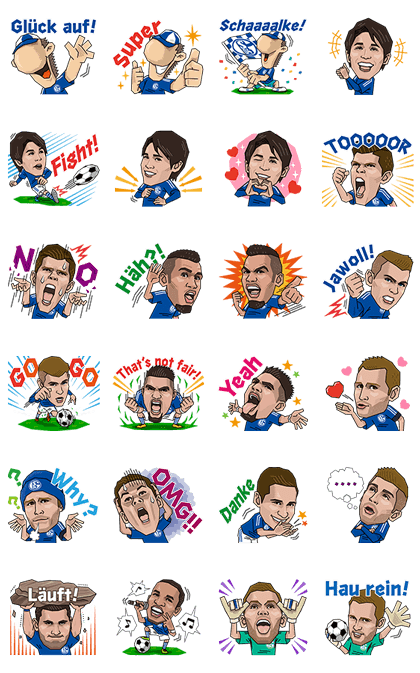 http://www.line-stickers.com/ – Schalke 04ʹs First Official Stickers Line Sticker | We got Schalke Stickers! 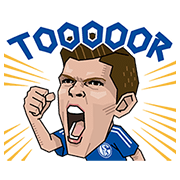 Friend FC Schalke 04ʹs official account to get them and power up your chats! Available till August 29, 2015.